As the name suggests, Midtown lies midway between Downtown and Buckhead. Midtown Atlanta is a cultural center in the city, as home to the Fox Theatre, the Woodruff Arts Center, the Atlanta Botanical Garden, the High Museum of Art, as well as the Atlanta Ballet and the Atlanta Symphony Orchestra. 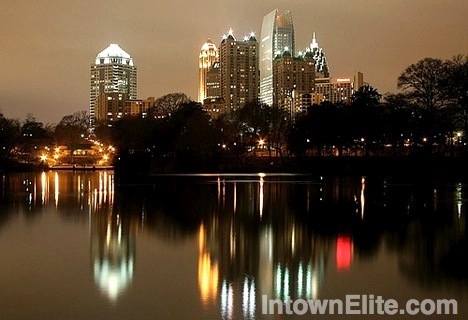 Midtown also includes Piedmont Park, a plethora of restaurants, pubs, nightclubs and shops. With all this, and a location that means short commutes, Midtown has become very popular as a place to live, not just a leisure and entertainment destination. This has lead to a booming development of high-rise and mid-rise condos, loft conversions and townhomes in Midtown, as well as renovated historic single-family homes.